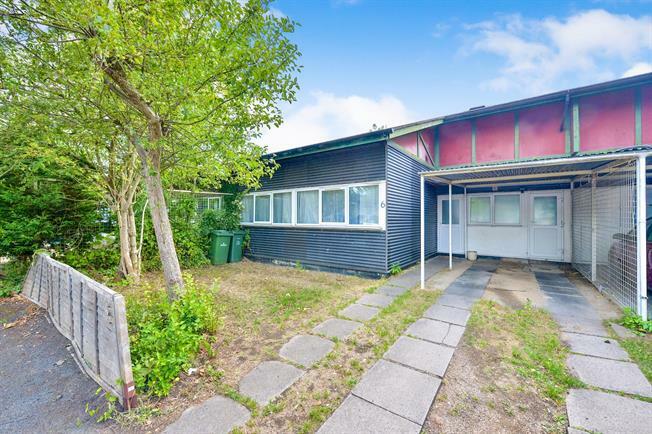 3 Bedroom Terraced Bungalow For Sale in Milton Keynes for Offers in excess of £165,000. Situated close to local shops, schools and transport links is this well maintained bungalow boasting three bedrooms and good size living accommodation. The property in brief comprises; Entrance hall, re fitted kitchen/diner, lounge, re fitted shower room, three bedrooms. Outside are gardens to the front and rear with driveway leading to carport.